Home / News / Is THIS Dipika Kakar’s next project after Bigg Boss? 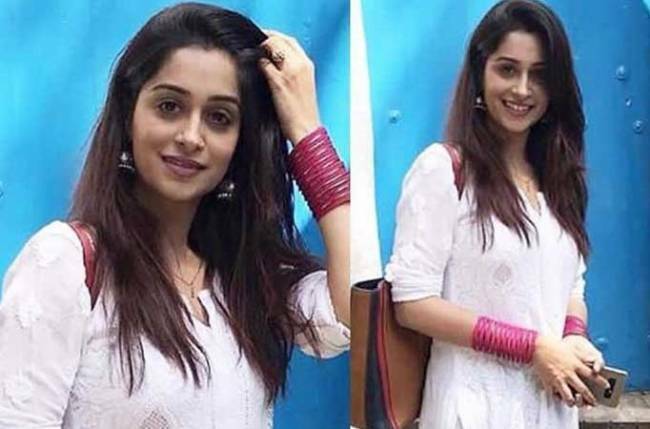 Is THIS Dipika Kakar’s next project after Bigg Boss? MUMBAI: Dipika Kakar is one the most loved television stars these days. The actress was last seen as a contestant on reality show Bigg Boss 12 and emerged as the winner of the show. After her stint, her fan grew manifold. Dipika has been away from the television screens for quite some time. Now there are some media reports doing the rounds that Dipika has been approached to play the main lead in Star Plus’ next. The show we hear will be produced by Sandip Sikcand. Sandip is known for making unconventional stories. His production Dhhai Kilo Prem, was a love story of two overweight individuals. And we hear that this will also be an unusual love story. Sandip recently posted a lovely picture with Dipika, and the post left everyone guessing if Dipika has been finalized to play the female lead in his next show.